April | 2014 | Relaxed. Transitioning. Natural. Beautiful. I received four head wraps from State of Accessories for free from in exchange for an honest and unbiased review. All company images are used with written permission from State of Accessories. Have a love/hate relationship with the standard hair accessories found at Big Box stores? Then, let State of Accessories help you find the perfect accessory for your hair’s needs. Whether you’re an alopecia sufferer or a cancer patient looking for the perfect head scarf, a person searching for a religious head covering, someone having a bad hair day, or, like me, and just on the hunt for a cute hair accessory … State of Accessories has you covered, literally! Their full line of hair accessories includes bows for baby, adorable clips for little girls, and unique barrettes and hats for every woman. From head wraps for yoga enthusiasts to trendy headbands for the professional on-the-go, they have an endless assortment of hair accessories for practically every occasion and sense of style. I first came across this company on Amazon.com. While searching for a hair styler, I stumbled upon several of their Keshet Accessories. I loved the colors and patterns of their unique designs, and I knew I just had to try them. Here are four of their head wraps. I received two wide head wraps. One had a tie dye pattern while the other was more “designer-inspired.” In addition, I received two knotted turban headbands. One of the turban headbands came in my favorite color … red! The second one had a cute mini flower motif. Here is a run-down of each head wrap. Cotton Tie Dye Head Wrap: This head wrap measures about 9.5″ at the widest point and can be worn in a multitude of different ways. (See below for style variations). It has a stretchy, fabric-covered elastic at the bottom. Because it is made from cotton, it is an excellent choice for those who like to exercise and look stylish at the same time. But, the fun design also makes it wearable for other occasions. This style comes in several colors: brown, denim blue, pink, orange, aqua, mustard yellow, black/white, and inky black. The fabric feels very soft to-the-touch and has a muted, tonal tie dye pattern that’s easy to love. Regal Pattern Head Wrap: This designer-inspired head wrap will have you looking the part of the grand dame in no time. Well, okay. Maybe not like a grand dame … more like the grand dame’s urban chic granddaughter! This head wrap has an industrial design of chains, ropes, and badges contrasted against an elegant color scheme. It has the feel of silk but the durability of polyester. Color options include black, red, turquoise, peach, navy, and royal blue. This head wrap measures 9″ at its widest point and has a fabric-covered elastic at the bottom. Jersey Knit Turban Twist Headband: Whether you wear this headband during your hot yoga session or for a night out-on-the-town, it will coordinate with any casual or dressy ensemble. Available in the vibrant hues of blue, red, green, purple, yellow, and orange, this hair accessory is sure to add a bold statement of color to any outfit. This unique turban head wrap comes to a twist in the front. Made of super stretchy jersey cotton, it has a classic turban twist knot and a fabric-covered elastic in the back. This knotted headband measures 2″ wide. I really liked wearing this headband during my kickboxing sessions. It kept my hair out of my face so I could focus on my workout instead of waste time worrying about my hair. It also looked really cute, too, which is an added bonus! Hey, who says you can’t exercise in style? Vintage Style Turban Head Wrap with Small Flower Design: The pretty floral design provides it all … retro styling with a modern flair. Black, brown, blue, tan, red, and mustard yellow comprise the vintage-inspired head wrap. The fabric has miniature flowers interspersed against a mini polka dot background. With a twist knot at the top and a fabric-covered elastic in the back, you’ll be ready for your close-up in no time flat! Overall, I was really impressed with the quality of each head wrap. I liked that each one had a fabric-covered elastic. It provided adjustable sizing while simultaneously giving the perfect amount of headache-free stretch to create a comfortable fit. I had a hard time choosing from among all of the unique and trendy designs. From bold, Aztec prints to subtle, pastel hues, State of Accessories offers a vast hair accessory line that has something for everyone, regardless of age or personality. Their product line ranges from $1.50 to $13.99. Given the immense selection and versatility of each item, their hair accessories are more than worth the minimal cost. You can watch my YouTube review and demo below. As a Seattleite who recently moved to Alabama, I was appalled by the lack of appreciation for sustainability. When I first moved here, I immediately noticed how small my recycling bin was. It went from the same size as my trash receptacle to barely the size of a medium moving box! When I called my local waste management to get a run-down of the local recycling procedures, I was taken aback by how little they actually recycled … no glass … no shredded paper … no compost … But, I quickly realized that just because I no longer lived in a green city didn’t mean that I had to abandon my efforts to minimize my negative impact on the environment. And, neither should you! 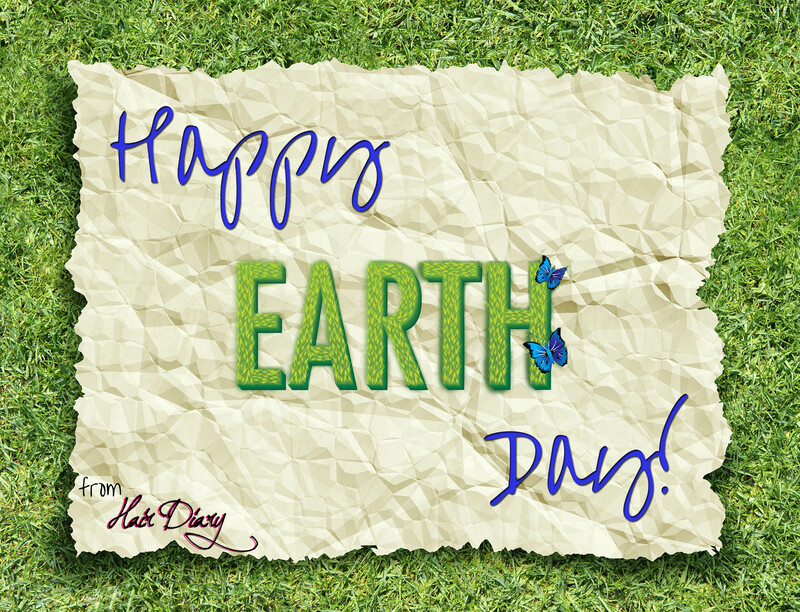 According to earthday.org, “Every year on April 22, over a billion people in 190 countries take action for Earth Day.” All around the world, from Seattle to Shanghai, people act on behalf of Mother Nature to preserve and repair our environment. Some choose to plant trees while others decide to pick up refuse on the side of the road. 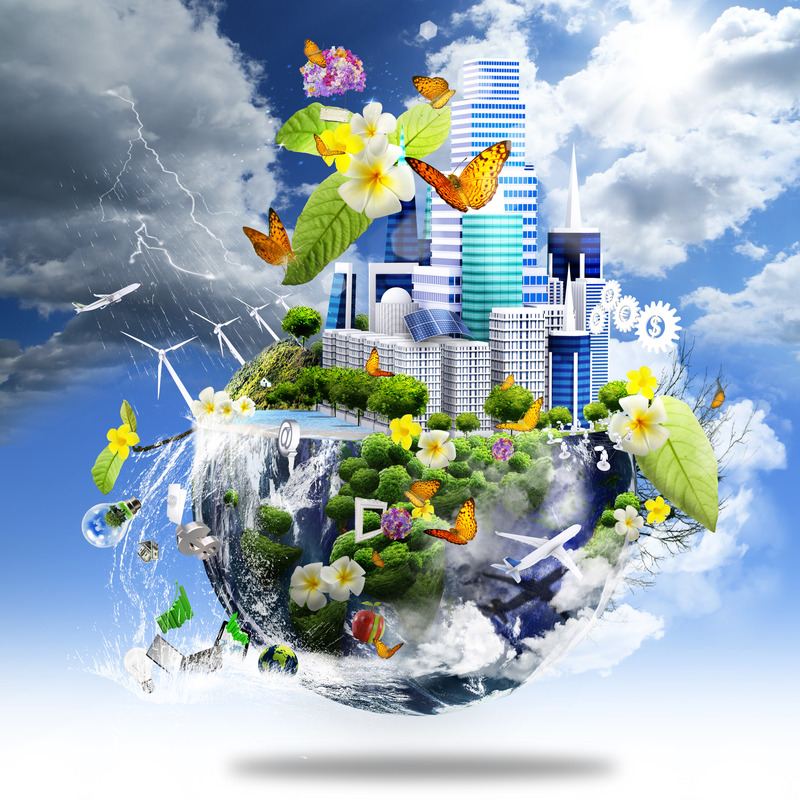 Whether you choose to organize a cleanup crew in your neighborhood or contact several of your elected officials concerning public policies of interest to you, the best way to achieve a more sustainable future requires that we first begin with ourselves. So, here are five easy ways you can transform your current hair and skincare routine into one that is less wasteful. 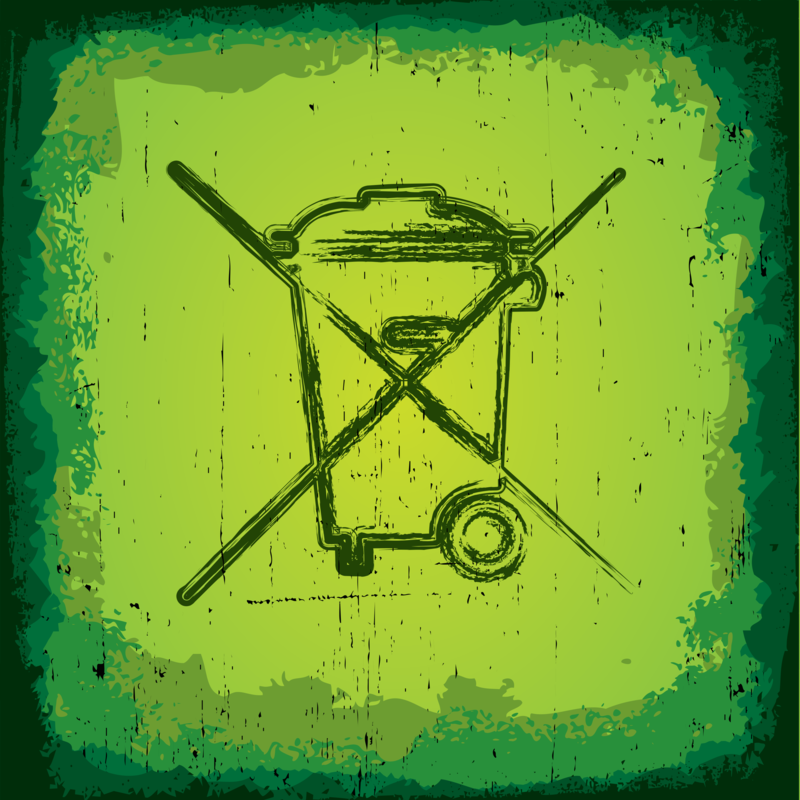 The best way to prevent waste is not to generate any in the first place! Consciously making the decision to refuse to consume does not mean that you somehow just stop generating trash altogether. It means that you actively choose not to consume certain items. For example, you may feel the need to buy expensive anti-aging creams every time you go to the mall. However, you may find that they just sit on your vanity unused and often go to waste. Knowing this, you may decide to quit purchasing them altogether so that you can prevent the amount of waste these products produce. 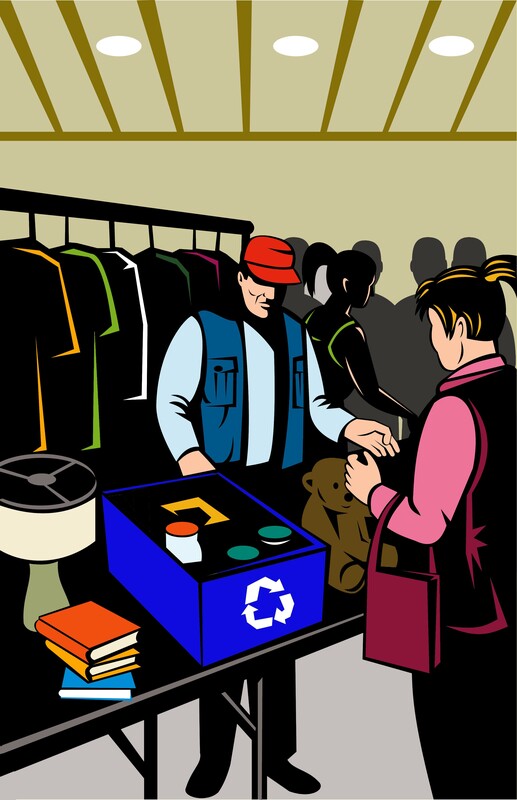 There are other practical reasons you can choose to make a conscious effort to refrain from buying certain products. Perhaps some of the products you buy are poorly made, use toxic chemicals, or are sourced from inferior materials. Maybe the item has a short shelf life or comes from a brand with questionable ethics. Whatever your rationale behind refusing to make certain purchases, the result is less trash. Sometimes the best way to start a green lifestyle comes from appreciating the value of learning to do without certain unnecessary things and finding a way to make do with what you already have. This is something that I have committed to do this year by using what I already have in my beauty cabinet before I reach to buy something new. Want to save money and the Earth’s resources at the same time? Then, the solution is simple. Only buy what you need! Buy things that have a long shelf life or that are locally sourced. Or, rent or borrow items that you will only have an occasional use for in the future. I know a fellow hair enthusiast who has mid-back length hair and doesn’t own a blow dryer or flat iron. Like me, she only straightens her hair two to three times a year, max. When I asked her whether she made the decision to just go to a local hair salon, she said, “No.” So, of course, I was curious how she managed to straighten her long, natural hair without owning a blow dryer, flat iron, or utilizing the services of a professional. Her answer? She said, she just borrows a blow dryer/flat iron from her sister whenever she feels the urge to rock her hair straight. What a great, practical way to reduce waste and still fulfill a personal need/want at the same time! Don’t have a sister who will loan out her hair appliances? Offer to share the burden of investment with a trusted friend. Offer a friend to buy a blow dryer in exchange for them buying a flat iron of equal value. Then, share! This saves you money and reduces waste at the same time, especially if you only occasionally straighten your hair. The point, here, is that we all create waste. But, when we do, we should try to make it as little as possible. Instead of spending 20 minutes in the shower with the water running needlessly, do a little prep ahead of time! Prevent wasting water by making and mixing your pre-poo before you hop in the shower. Have all of your necessary products and tools (e.g., shower comb, shampoo, conditioner, etc) handy before you turn the water on. 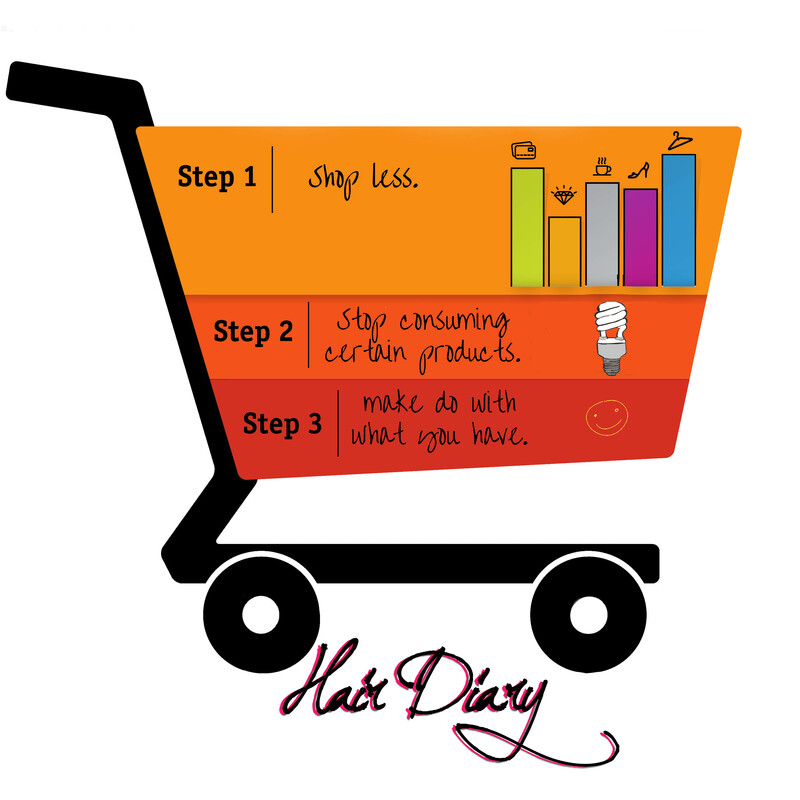 Consciously make decisions to reduce the amount of waste you produce. Want other practical ways to reduce waste? Say no to excessive packaging. Avoid buying disposable/single-use items, or things that contain hazardous chemicals. Resist the urge to impulse shop or buy unnecessary multiples of an item. Buy reusable or refillable items. Buy in bulk or economy-size instead of several smaller items that will result in more waste. Buy only what you need. Less is more. By consuming less, we can reduce the amount of materials, toxins, and waste sent to landfills. This is probably the hardest area for me to control. LOL. I tend to be a person who says, “I love this product. So, I should buy 10!” But, one way I’ve been working on reducing my waste is to buy my fave products in their largest size instead of buying multiples of the same product in smaller sizes. For instance, instead of buying several 8 oz. bottles of my beloved Lustrasilk S-Curl No Drip Activator like I used to do in the past, I now just buy one 32 oz. bottle. This is a simple but effective way to reduce personal waste. Ok. So, you purchased an item. You tried it. And, now it’s sitting in the back of your beauty cabinet abandoned. To avoid waste, try to find other uses for your unwanted items. Even if you don’t particularly like a product you might be able to reuse it in a new way. I did this when I first became natural. I was trying to use the same products I had when my hair was relaxed, and it just wasn’t going well! I found a simple way to repurpose my setting lotion in a way that was practical and allowed me to get the most bang for my buck. So, be creative, and find new ways to use old things. You are only limited by your imagination! Can’t find a way to reuse something? Then, give it to a family member or friend who might have a need for it. This is what I did when a product just could not be incorporated into my skin or haircare regimen however hard I tried. If you no longer have a use for a product, it’s best to give it away to someone who does instead of simply throwing it away. You can also donate items that are still in good condition (e.g., hair appliances) to your local thrift store. Or, you can repair broken items and resell them so that you can reclaim some of their value. By reusing what you already have or reinventing new uses for them, you can extend an item’s product life. Even perishable items can be reused through compost. The goal is to keep things moving and out of the landfill. Before rushing out to the store to purchase new things, make the decision to buy as a last recourse. Extend the life of products by reusing them in creative, new ways. If there is absolutely no other use for a product, then you should recycle it. If you can’t find ways to reuse an item, then preserve the value of the resource so that waste is minimized. By recycling things like paper, glass, and plastic, raw materials can be reclaimed that would have otherwise been thrown away. While recycling takes added effort compared to simply tossing an item in the trash, it has many benefits. According to the National Recycling Coalition, every ton of paper that is recycled saves 17 trees. (Every ton of newsprint or mixed paper recycled is the equivalent of 12 trees. Every ton of office paper recycled is the equivalent of 24 trees.) The energy saved from recycling one glass bottle is enough for a light bulb to illume for four hours. And, it takes 70% less energy to recycle plastics than it does to make it from raw materials. These savings promote reduced air and water pollution, and will help conserve natural resources to sustain the environment for future generations. By taking the time to recycle, we can divert items away from landfills and significantly diminish our negative impact on the environment. Still have leftover waste? Perhaps, it’s time to rethink how you use energy. Consider and question your consumption habits. For many environmental preservationists, there is no such thing as waste, only wasted resources. The tiniest piece of material can contain a huge amount of value. 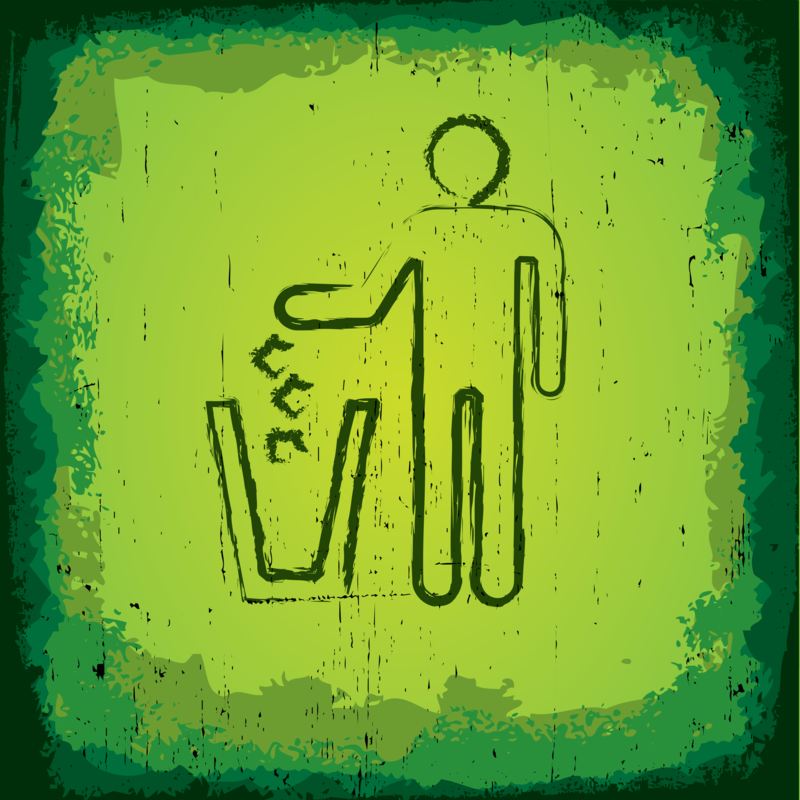 For example, residual garbage that is left over after everything possible has been refused, reduced, reused, and recycled can be used to make energy. To make a difference, we must make a conscious effort to do so. We must begin by questioning our actions. I constantly try to ask myself some basic questions: Do I really need this product? Will I have more than one use for this item? Can it be recycled? If not, then I weigh heavily the cons of purchasing the item against my need or desire for it. Read the labels of your hair and skincare products. Is the packaging made from a percentage of recycled materials? Does the ingredient list contain harmful chemicals? Is the company committed to reduced emissions in production or at least willing to incorporate renewable materials into their production? Is the product green certified? As consumers, these are all things we should consider. By taking the time to invest in understanding our own personal consumption habits, we will become increasingly more self-aware of our effect on the environment. As we make more informed decisions, it will force businesses to be more responsible and provide them with an incentive to produce products that are more environmentally friendly. When we place a larger priority on the purchase of green products, we will be able to promote sustainable practices and prevent unnecessary waste. While one of my long-term goals is to eventually use only green products, sometimes it’s not practical or feasible. For instance, green products are innately more costly. So, for naturalistas on a tight budget, only buying green may be financially impossible. But, just because you can’t buy every product you own from an eco-certified company doesn’t mean you shouldn’t swap out a few of the products you normally purchase for more sustainable ones. Instead of buying regular nail polish, buy varnish that is “3-free” (nail polish free of formaldehyde, toluene and dibutyl phthalate, a.k.a. DBP) such as butter LONDON or ZOYA or “5-free” (nail polish free of formaldehyde, formaldehyde resin, toluene, camphor, and dibutyl phthalate, a.k.a. 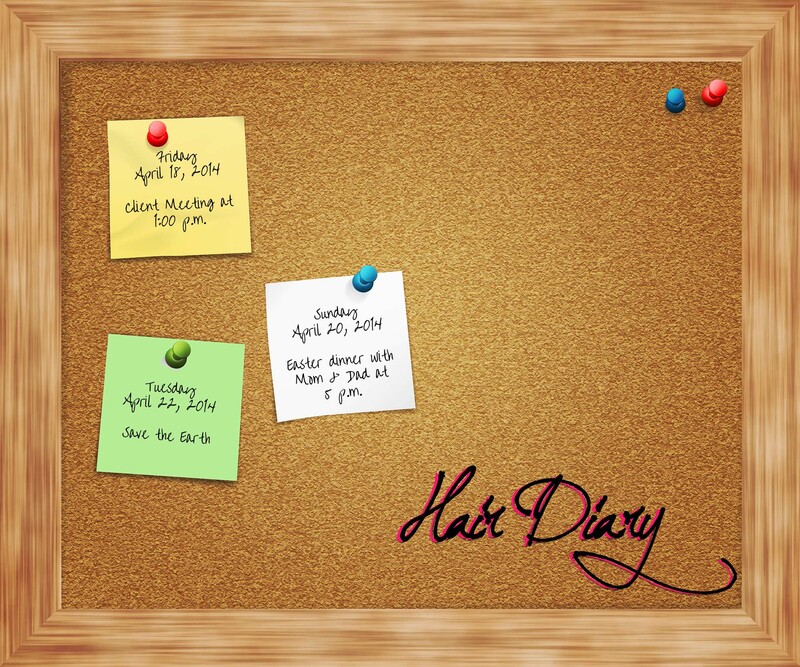 DBP) such as treat collection or knocked up nails. It can be as simple as that. The goal is to do what you can when you can. Remember, the smallest change can have the greatest impact. Measure 1 tsp of Vitamin C into a small bowl. You can use vitamin C in powder (L. ascorbic acid) or crystal form (sodium ascorbate). You can also use Camu powder, which is my preference. It is much more expensive, but it is an all-natural alternative with 60x more vitamin C than an orange! Add 3 tsp of distilled water. Stir vigorously until the Vitamin C or Camu powder completely dissolves. Add 1 ½ tsp of pure vegetable glycerin and stir until well-combined. Add ½ tsp of Vitamin E oil and mix again. 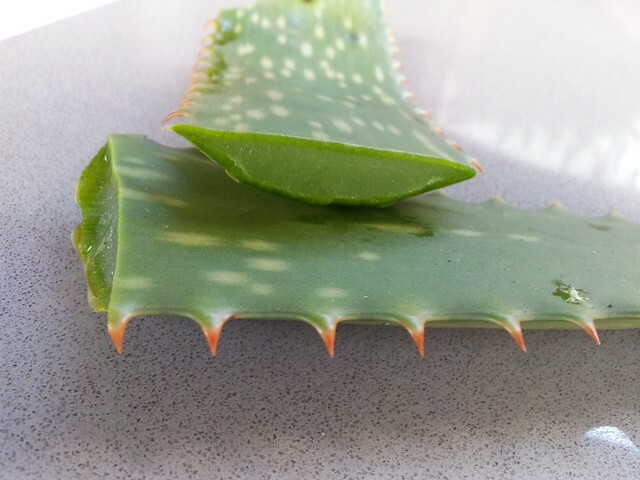 This is an antioxidant that helps to extend the shelf life and is also great for the skin! Transfer the liquid (with a mini funnel) to any dark container of your choice. I used a 1 oz. cobalt blue dropper bottle that I purchased online. I created a label with my P-Touch label maker, so I wouldn’t forget what was inside. It also looks really pretty in my bathroom! Lightly dampen your face with water and start by applying the serum to your face and neck. Let it dry for some time and then apply a moisturizer. Try to use one with a sunscreen in it. It is important that you use the serum before moisturizing. Otherwise, your skin WILL NOT be able to absorb the Vitamin C serum. While glycerin and Vitamin E oil soften and protect the skin, they also extend the shelf life of the serum from 2 – 3 weeks to 4 – 6 weeks. Want it to last even longer? Keep it in the fridge! Although storage in a refrigerator is completely unnecessary, be sure to make each recipe in small batches (and keep it in a dark container out of direct sunlight) to prevent it from oxidizing too quickly. This recipe is a 20% Vitamin C solution. It is VERY STRONG. 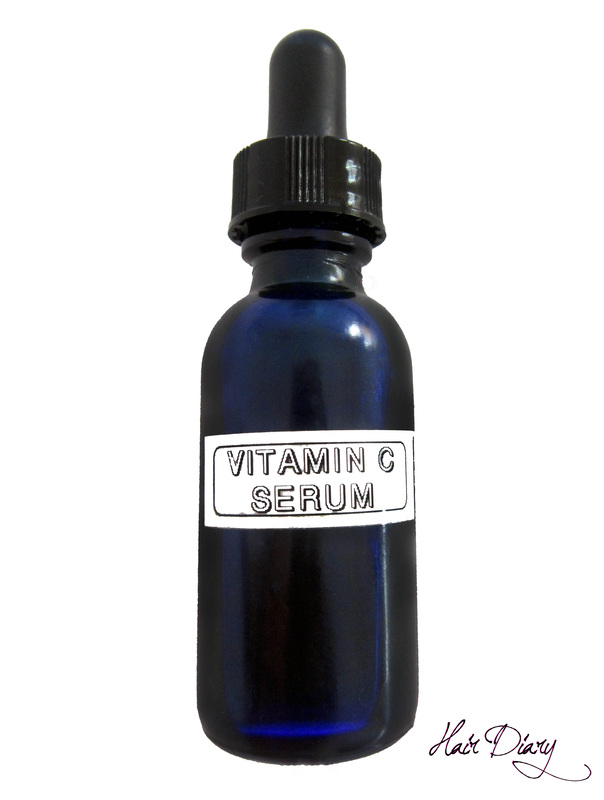 If you have sensitive skin, or you have never used a Vitamin C serum before, cut the amount of L. ascorbic acid in half (from 1 tsp to ½ tsp) for a 10% solution. Still too potent? Reduce the amount of L. ascorbic acid to only ¼ tsp (a 5% solution). Then, after a week or two, you can increase the potency level until your skin fully adjusts. DO NOT create more than a 20% solution. According to research, maximum absorption occurs at 20%. Higher concentrations actually have a lower absorption level. 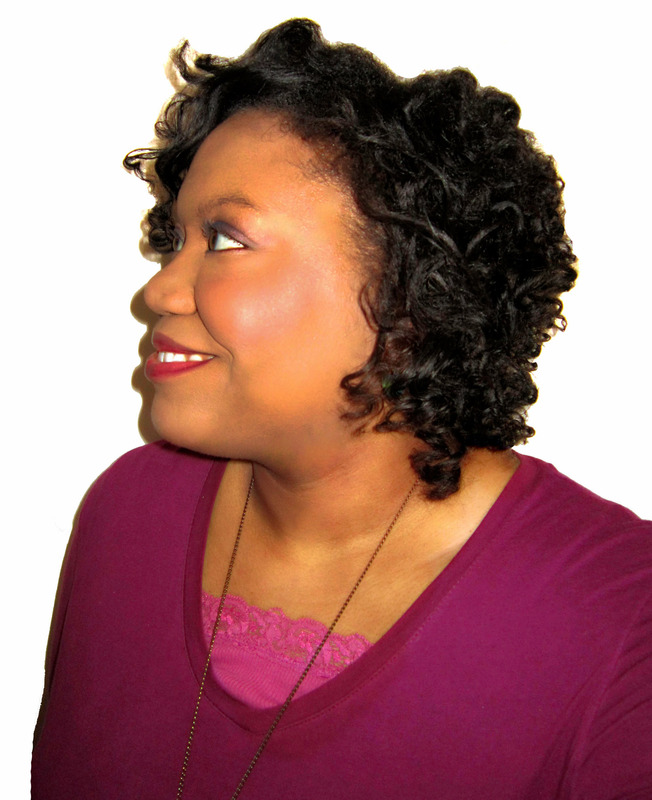 Pin curls are similar to bantu knots, except they lay flat against the scalp. I have created them on freshly washed and previously styled hair with great results. If you wear your hair with a side part, create the part before you begin. Add a creamy leave-in and a hair styler with a holding agent (i.e., a gel or custard). 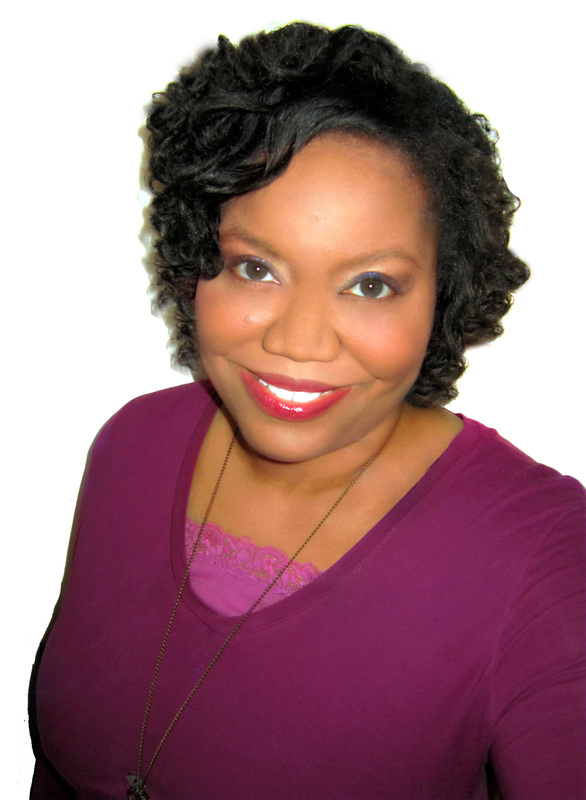 I used Dove’s Leave-in Smoothing Cream and then layered on some of my DIY Eco Styler Custard for extra hold. Take one-inch sections of hair and create a “small loop” with your thumb and index finger. Roll the loop upwards in a spiral until you reach the roots of your hair. Pin the curl in place with a bobby (not hair) pin. If it doesn’t seem secure, you can criss-cross two bobby pins over each pin curl. Repeat this process until you have pin curled all of your hair. 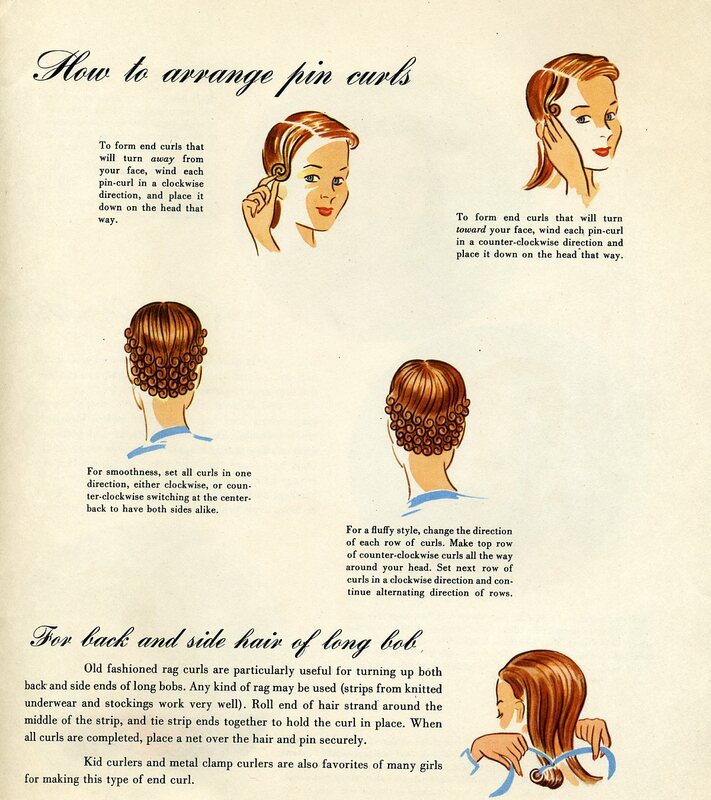 All of your pin curls should lay flat against your scalp. Use a mirror to make sure you do not have any loose strands. If you do, simply undo the closest pin curl, add the loose hair to it, and recreate the curl. Once hair is completely dry, remove all the pins. Gently brush curls for a retro feel. If you have fine hair like me, finger comb your pin curls instead. Style hair as desired, and enjoy! It took me about 30-35 minutes to pin curl my medium-length hair. MAINTENANCE: I donned a satin bonnet, slept on a satin pillow, and unpinned my hair the next day. But, you could pin curl your hair and wear the style in the same day. Just make sure your hair is completely dry by testing one pin curl before you start removing all the pins. Also, try to let your hair air dry, if possible, as the use of a hair dryer will likely create unwanted frizz. Hair feel dry? 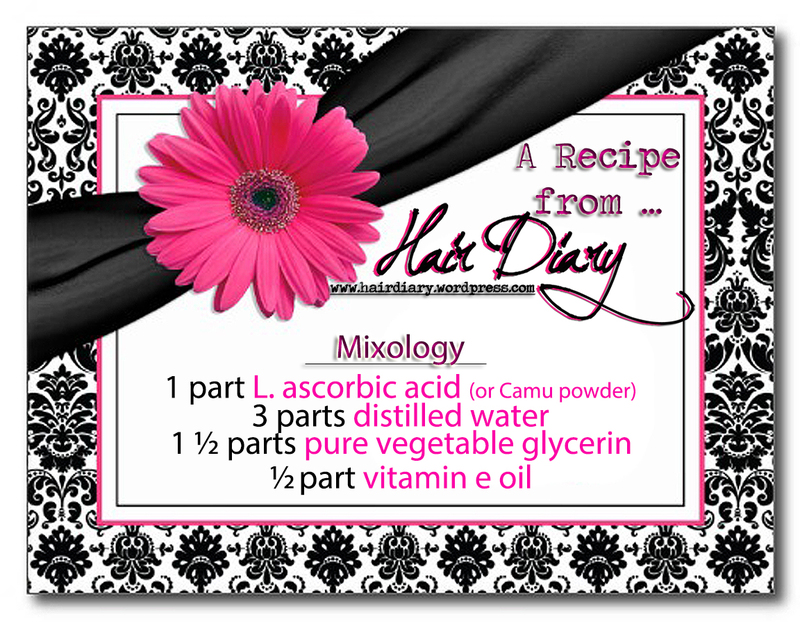 Lightly mist your hair with my DIY Multi-use Spritz. But, don’t overdo it. You don’t want your hair to be damp or wet, just moisturized. Have a few frizzy strands? Coat any stray, frizzy pieces with a dab of coconut oil, twirl the wayward strand around your index finger, and then gently release it. Want extra hold? Use an alcohol-free hair spray, gel, or smoothing serum of your choice for extra insurance against frizz and flyaways. Need more shine? 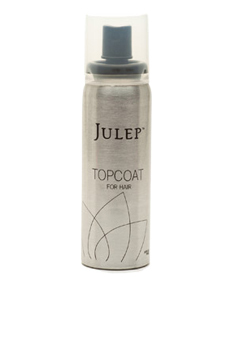 Layer on a hair sheen spray or serum like Julep Top Coat for an added shine boost. Want a more wavy look? Pin curl larger sections of hair. Also, don’t be afraid to gently brush or finger comb your pin curls for a less defined/curly look. Curls look messy after take down? 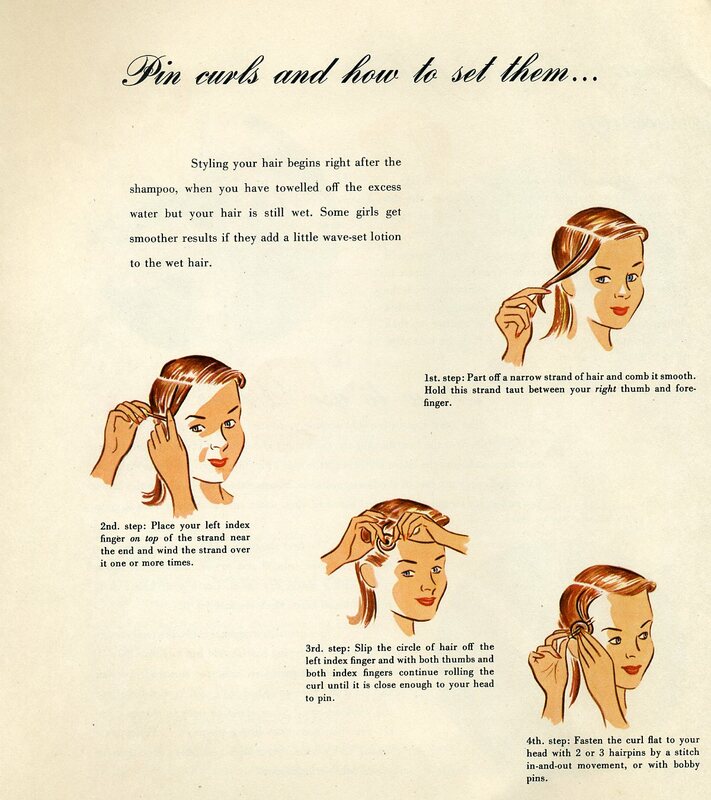 Be mindful of the direction that you pin curl your hair. For a more uniform look, pin curl one side of your hair clockwise and the other half counter clockwise. This will give your curls a “mirrored” effect when the style is viewed from the back. Here are some pics of the finished style. To see me create pin curls, in action, watch the YouTube video below.